Over the past few years, YouTube has grown in terms of inclusivity, especially regarding disability and mental health. Whether it’s creators educating others on various disabilities or sharing their experiences of life as a disabled person, that side of YouTube is thriving and increasingly entering the mainstream. Last year, Summer in the City hosted its first Disability and Disfigurement Online panel, featuring creators such as Grace Mandeville and Nikki Lilly. 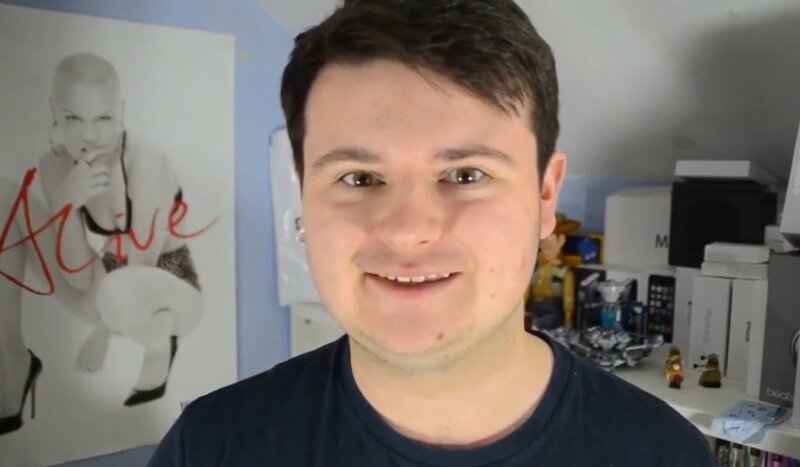 Connor Ward is a small creator who talks about his experience as an autistic person, both online and in the real world. “I started making videos sort of accidentally,” he explains to us. 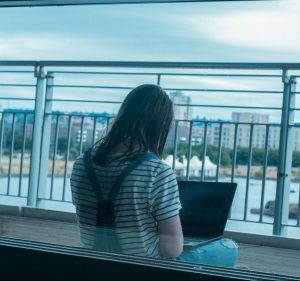 “I’d been planning to make a short film about autism but coincidentally a competition ran by the National Autistic Society was brought to my attention. He describes YouTube as “the most social stage of my life” and goes on to say that “the best thing about YouTube, though, is no-one is forcing you to do anything, so you can do as much as you feel comfortable to. 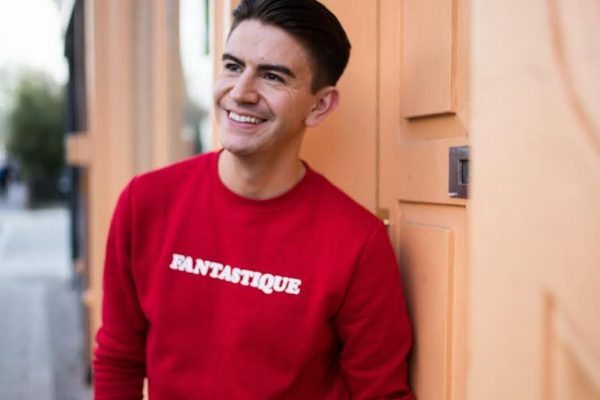 As much as you are going to want to stick to a routine, make sure the other things in your life prioritise.” He mentions that he feels free to chat about things he’s passionate about, listing Disney, Jessie J, and Lego among his interests. This year’s World Autism Awareness Week is from 26 March to 2 April, with 2 April being World Autism Awareness Day. Connor recently made a video highlighting his own plans for the week. He took part in the night walk in London on 16 March, as well as making various live videos for the National Autistic Society. In 2017, Connor attended the full weekend of Summer in the City for the first time, and he describes SitC as “the most overwhelming place I’ve ever been in my life.” However, he made use of the accessibility system, which he says helped a lot. Talking about improvements that Summer in the City could make in 2018 and future years, Connor says, “My biggest saviour would be a quiet room!” With the amount of people attending the event each year, we believe a quiet room would be a wonderful addition for those who are on the spectrum and those with, for example, anxiety. Sometimes you just need to have some time out at busy events! Connor talks about his experience with the event in more depth in his video, Autistic Logistics: Summer in the City. Connor has a lot of plans for the rest of the year, both on and off YouTube. He mentions wanting to expand his content. “Although I mostly talk about autism, it is a very human condition, and what I mean by that is that almost everyone can relate to some part of it,” he says. Ultimately, he wants to “continue doing what I’m doing with the same core values I started out with… One thing that would be extremely cool would be to moderate or even be on some sort of disability panel at a convention like SitC. 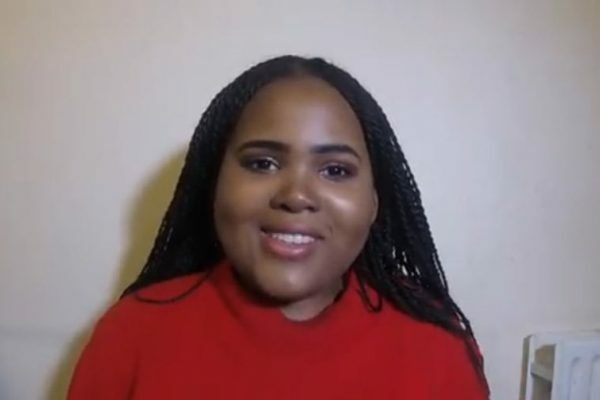 I do public speaking – and that’s where I’m most comfortable, surprisingly – so it would be a dream come true to bring that to the YouTube world!” We think he would be a great addition. We’re really excited to see what the future holds for Connor. He has done great things to date for the autistic community and we can’t wait to see where his channel goes next! 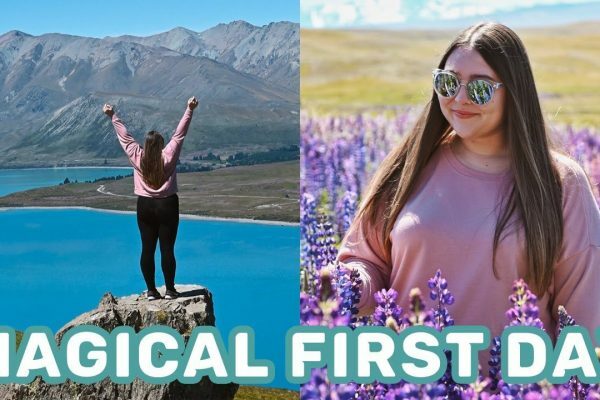 If you’re looking for another creator that is out there to educate people, read our Channel Spotlight on Emily Eaton, who makes content about her journey with her bisexuality and how she found herself on YouTube. Alternatively, read our Video Spotlight about Ben Bayliss‘s struggle with deafness and how it affects him daily.